For one of my final Christmas Gift Ideas posts, I decided to review a lovely set of makeup brushes - Irish makeup brushes, that is. There's no better time to support Irish businesses, than around Crimbo time. One of the greatest gifts any girl (or boy, whatever you're into) can receive, is a set of makeup brushes. Whether you wear layers upon layers of makeup, or only opt for foundation and mascara - a set of basic makeup brushes is a necessity. Time and time again, I see friends and family spend a huge amount of money on makeup, to only apply it incorrectly or unhygienically with the wrong or age-old tools. Over the last 2 years, my makeup brush collection has grown into something of a laughing-stock for some. I own nearly 50 makeup brushes, and it's become a self-confessed addiction of mine to collect them. 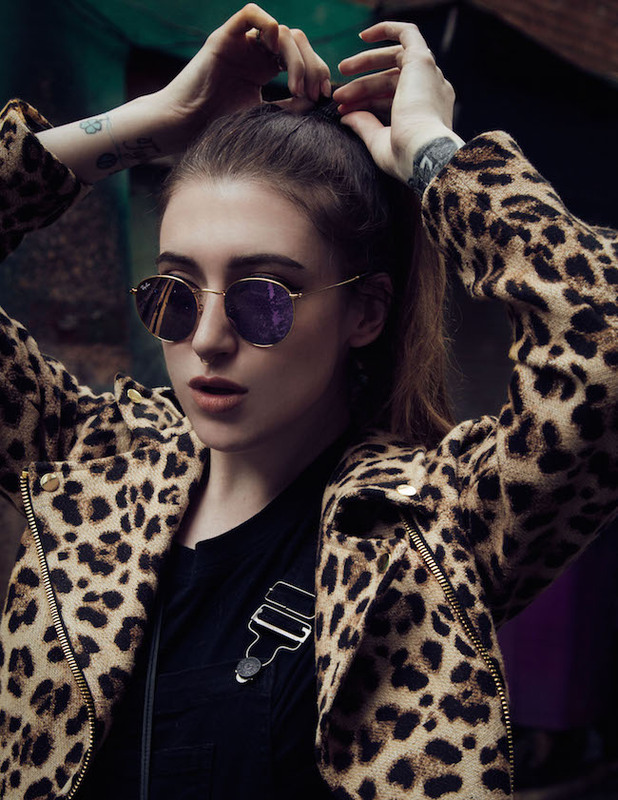 After I studied makeup artistry at Make Up For Ever last Summer, I was completely hooked on using the correct tools for each and every task, when it came to applying makeup. The lovely Niamh Martin from the new Irish brush company, NIMA Brush, recently contacted me to review the 12 Piece Professional Brush Set. Of course, I accepted! Due to my makeup brush addiction, I've become quite knowledgeable over the years on what makes a good makeup brush. Whether it be quality, appearance, price, durability and so-on. I've used these brushes for just over a month and have deep-cleaned them twice so far. The 12 Piece Professional Brush Set comes in the handiest yellow container, which you can clip together as one for travel, or split apart to use as makeup brush holders. 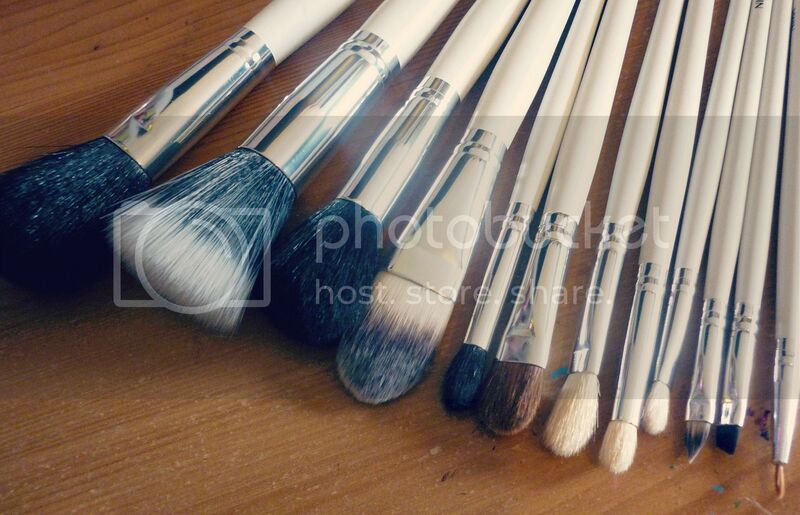 The brushes included are everything from a power brush, pencil brush, eye liner brush, duo-fiber brush and many more. They're the absolute essential makeup brushes to own, either for yourself or if you're a budding makeup artist. You can't go wrong with giving someone a set like this for Christmas, or as a present in general. 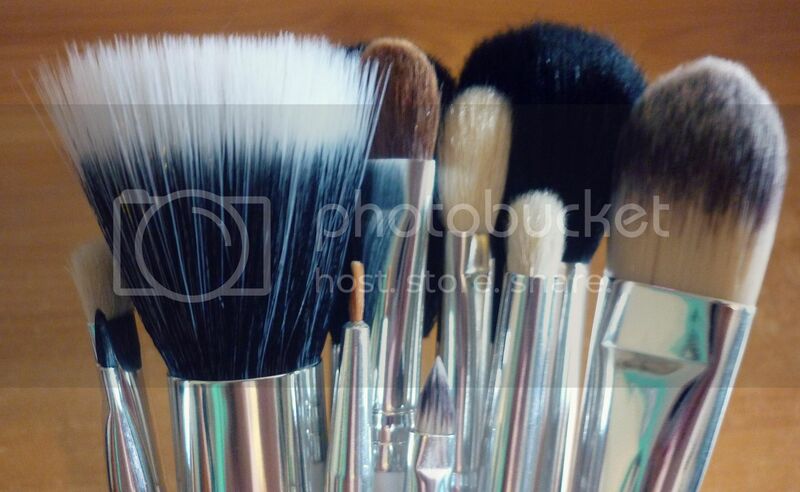 If you look after makeup brushes well and correctly, they can last you up to 5-10 years. Now, on to the review itself! I was really impressed with NIMA Brush brushes, and a bunch of them are ones I reach for on a daily basis now. During my first use, I was disappointed in the feeling of the brush hairs on my face initally - they felt slightly coarse on some of them, and irritated the delicate areas of my face slightly. However, the brushes softened after the first wash so it didn't bother me too much. The Dome Brush was my number one favourite out of all of the brushes; it's the perfect size and shape for contouring the face. The Tapered Blending and Medium Lid Shader brushes are also two that I reach for constantly, and love completely. Every brush has kept its shape well after washing, and there was minimal fall-out from them (something I expect from most brushes). Overall, I was really impressed with the brushes and think they'd be an ideal gift for someone. This set is €95, but a good makeup brush kit is an investment and you have to put the money in if you want good quality and longevity. 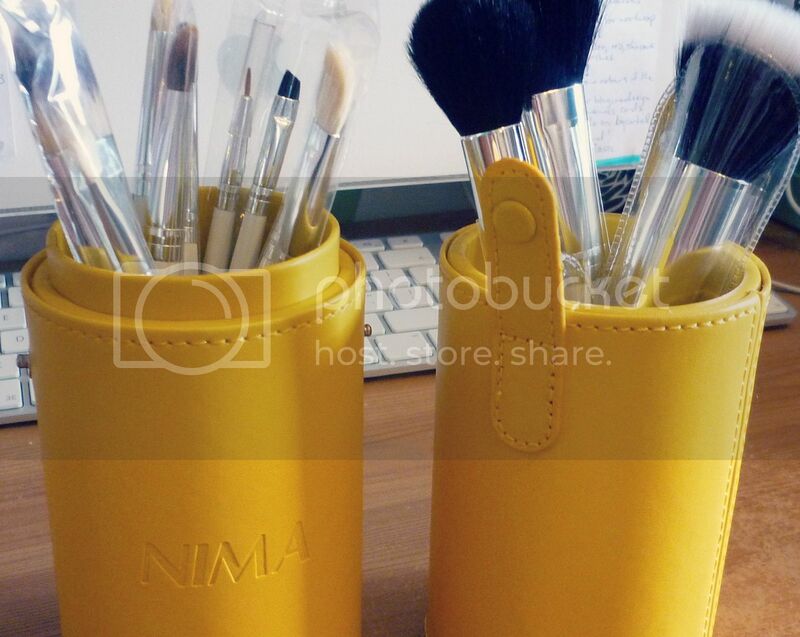 NIMA Brush also sell individual brushes on their website, so even if you pick up one or two as a gift for someone, I'm sure they'd be over the moon! I highly recommend the brand, and brushes and hopefully it sparks up an idea for one or two of you for gift ideas!